After a huge success on the Android platform, Instagram has been update quite a few times to fix some bugs and compatibility of devices. Today we saw a new update for the app which is not just a bug fix update. We know that the Instagram app comes with some nice filter effects; well the update brings in a new and cool tilt-shift effect to the app. 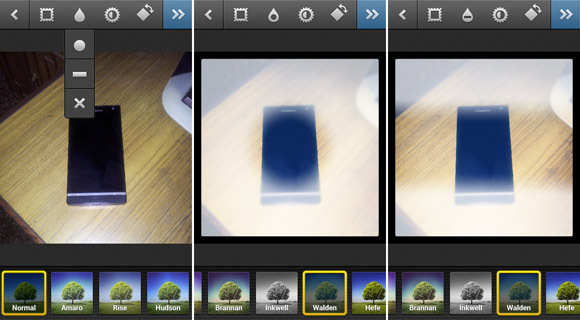 Basically this effect allows you to add a selective focus filter over your image. It has a round option and a horizontal option to soften the area around the object that you have clicked. The effect is already on the iOS app, so the addition to the Android app proves that the people behind Instagram want the apps to be similar on both the platforms. Please note that the effect is only available to Android smartphones that can support this new feature and it might not be currently available to all devices. 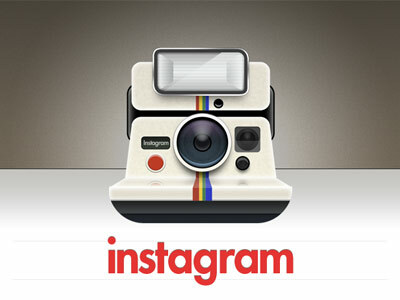 You can download the Instagram app for your Android smartphone over at the Google Play Store over here.